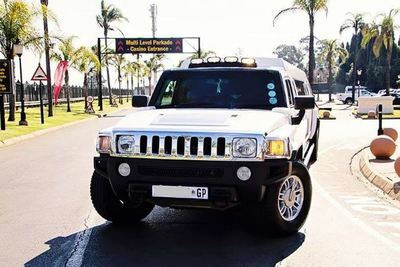 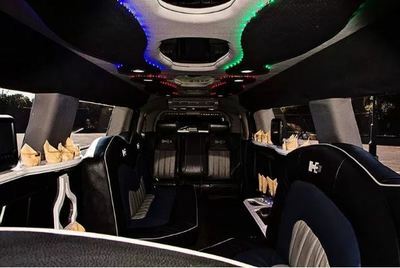 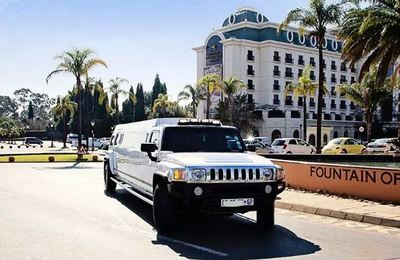 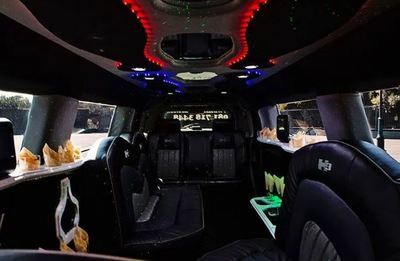 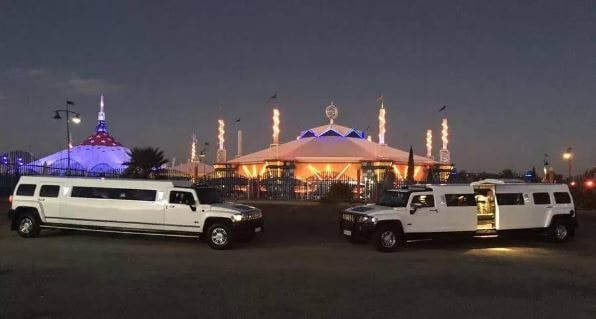 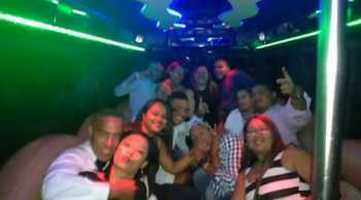 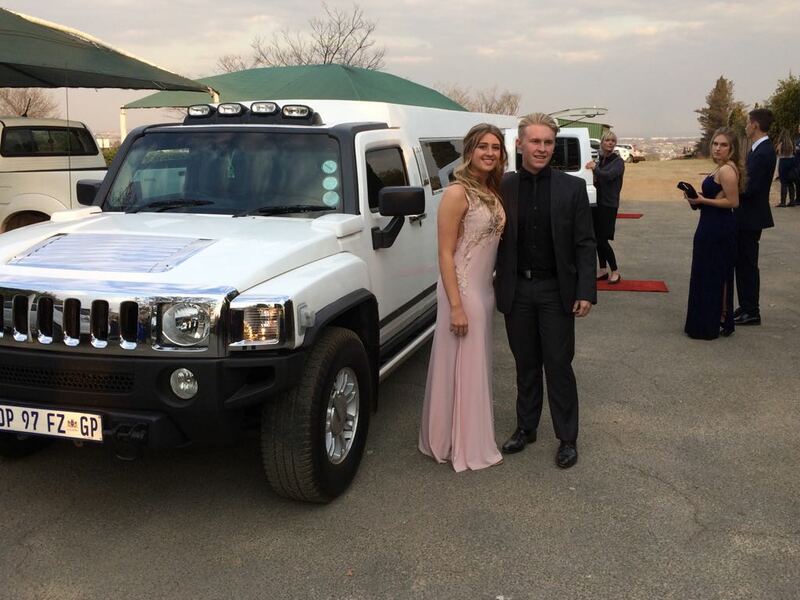 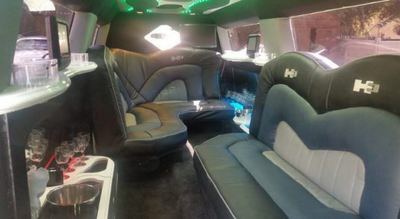 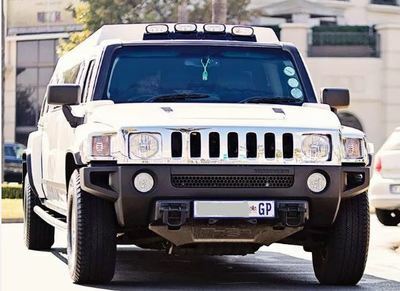 Below are images of our 8 Seater Hummer Limousine for your information. 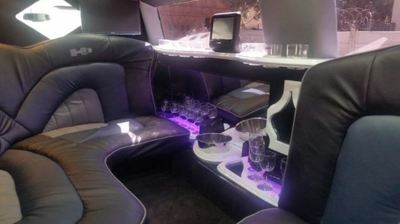 Carries 12 passengers, chauffeur driven , champagne and "red carpet" treatment. 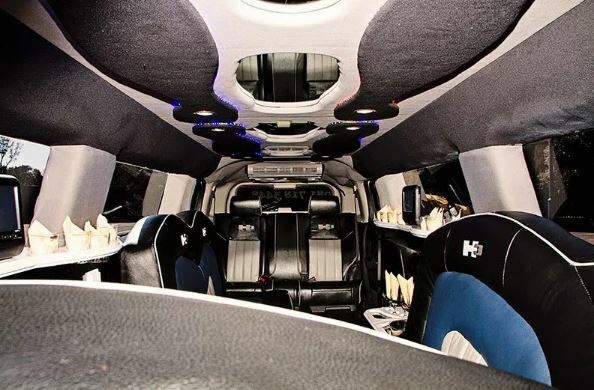 Great sound system, bar , leather interior , air conditioning and led party lighting.